Mike Grosso is a musician and a schoolteacher who keeps a guitar in his classroom. He lives with his wife and son in Oak Park, Illinois. www.mikegrossoauthor.com. 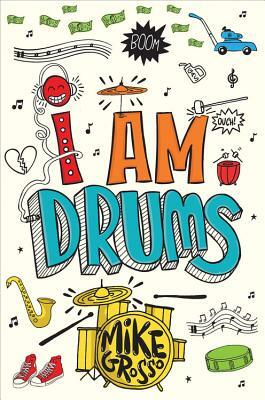 "Readers will cheer for spunky Sam..."
"An appealing, goodhearted story for all young people yearning to march to the beat of their own drums. " "This is a worthy and entertaining read about how talent develops and what the potential consequences of pursuing it are: drumroll, please, for a fine homage to spirited single-mindedness." "A great read for middle graders with their own obsessions and dreams."